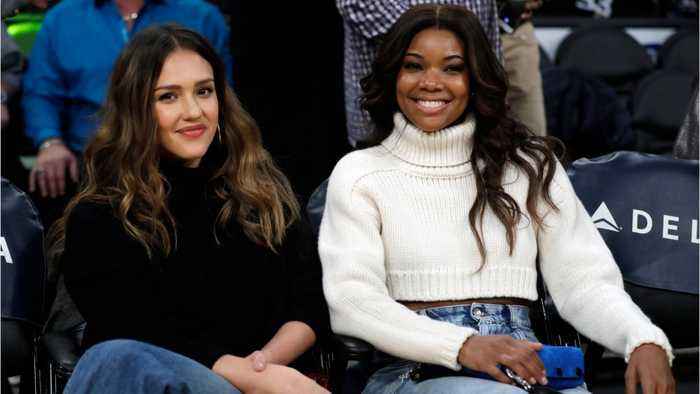 A Bad Boys TV spinoff centered around Bad Boys II fan-favorite Syd Burnett played by Gabrielle Union is on the way. Comicbook.com reports that on Thursday, the first trailer for the spinoff series, L.A.'s Finest, was released online, along with the series premiere date. The spinoff will debut its first three episodes on May 13th on Spectrum, making its mark as the first Spectrum Original TV series. Good Boys movie https://teaser-trailer.com/movie/good-boys/ trailer HD Plot synopsis; Just how bad can one day get? The creative minds behind Superbad, Pineapple Express and Sausage Party take on sixth..
Odd-pair action franchise Rush Hour is taking a page out of the playbook of rival '90 - '00s odd-pair action movie franchise Bad Boys, by adding a female-centric spinoff to the franchise. However,..